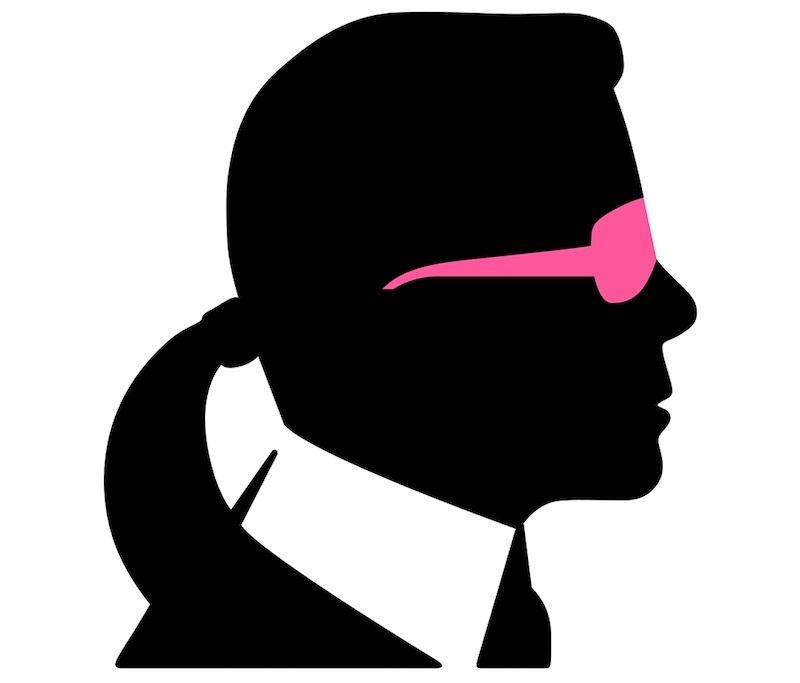 World-renowned fashion designer Karl Lagerfeld is releasing a Limited Edition Colour Cosmetics Collection with Australian beauty brand ModelCo next year. The exclusive Karl Lagerfeld + ModelCo colour collection will feature a range of collectable products that are described as offering ‘illuminated beauty’. ModelCo has revealed its new collaboration will feature smart, modern and iconic beauty products that combine the designer’s creative flair with the brand’s trend-setting formulas. The products will be available globally through Karl Lagerfeld’s stores and at karl.com as well as via ModelCo’s global retail stockists and at modelcocosmetics.com.